A study of 37 toddler-parent pairs had one simple but profound takeaway: parents and kids talked more when reading print books together. And that made the experience more valuable both educationally and emotionally. Everybody knows that reading to kids promotes language development. But what you may not have realised is that the benefit isn’t simply a matter of the words on the page. It’s about the totality of the experience: especially the communication that happens around the experience of reading. Does the platform that reading takes place on - printed book, ebook or enhanced ebook - alter that experience? That’s the question that intrigued researchers from the University of Michigan's Children's Hospital. What they found was both surprising and, in a way, not. Turned out that the quality of interaction was lowest for the most “interactive” ebooks - the enhanced ones featuring sound effects and animations. 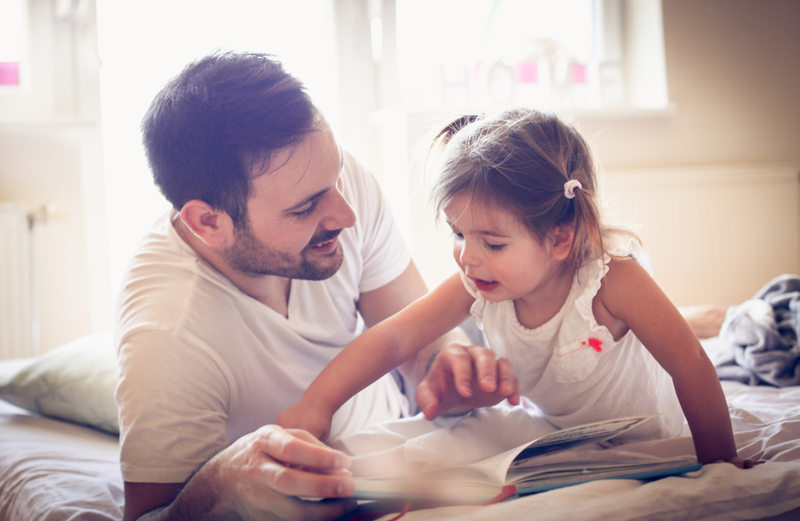 "Reading together is not only a cherished family ritual in many homes but one of the most important developmental activities parents can engage in with their children." - senior author Dr. Jenny Radesky. When reading these books to kids, parents not only communicated less, but the conversations they did have were mostly about the technology itself - and largely negative (“Don’t touch that button” “Leave the volume alone” etc.). “What does a duck say?” “Do you remember when we went to the beach?” “What colour is the turtle?” These are all the kinds of things parents didn’t say when reading their children ebooks. 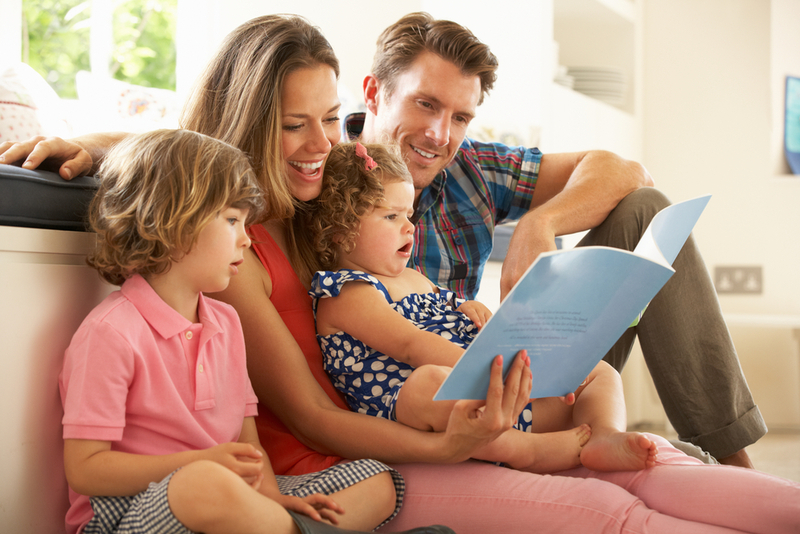 Story-time with real books, on the other hand, encouraged parental prompts like these as well as more open-ended questions. (“What would you have done if that happened to you?” “Who is your favourite character?” “Why do you think the bunny ran away?”) Enhanced ebooks actually interfered with these more imaginative questions from parents. Do you love reading from your tablet? That’s not necessarily a problem. First of all, remember that this study looked at toddlers exclusively. The effect for older children is unknown and might be negligible. If you are reading to little ones from an ebook, just be mindful about engaging in the same way as you would with a physical book. Don’t let the device itself distract you (or your child) from putting your attention and energy where it really belongs: on the words and pictures, characters and situations that, with your help, can enlarge and enrich your child’s world. We help create families where children can thrive. Learn more or start your free trial today. Sign me up!